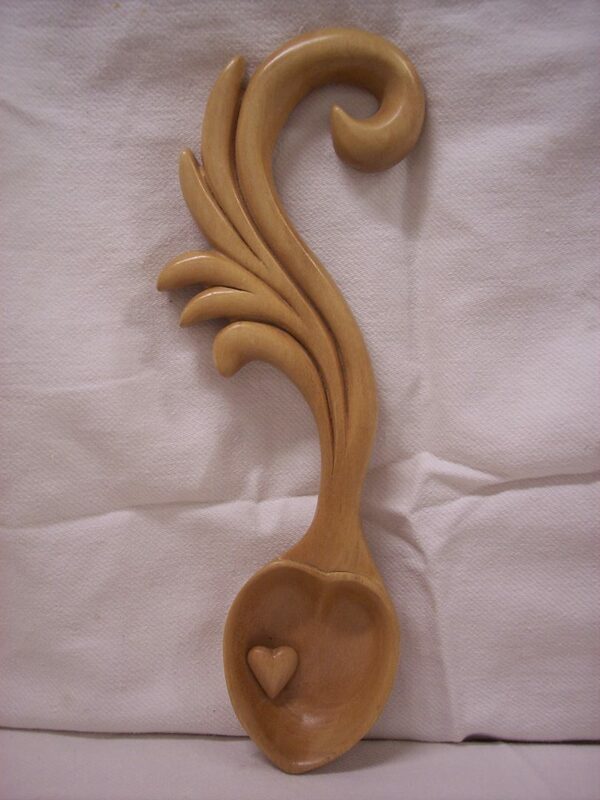 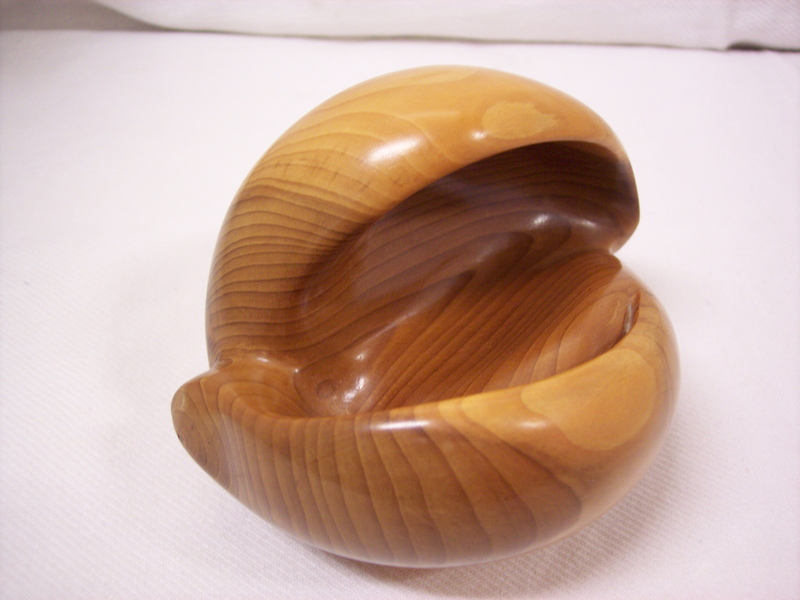 If your a keen but struggling wood carver, please come and have a look around. 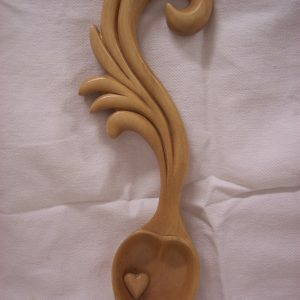 If you Join our club you'll get tuition, help from fellow carvers, motivation, inspiration, time out from the chores at home and have lots of fun ! 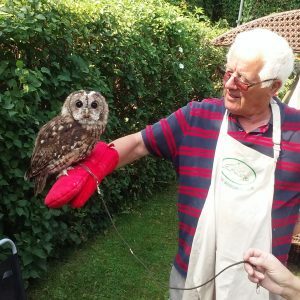 I have been running the club for the past 10 years. 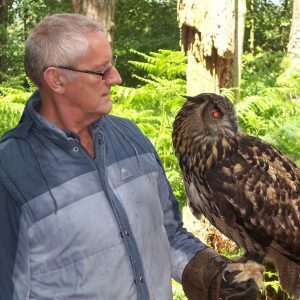 When giving guidance to a beginner we try not to bog them down with the technical guff, keep it simple, safety procedures are the first priority and the second priority is to enjoy it. 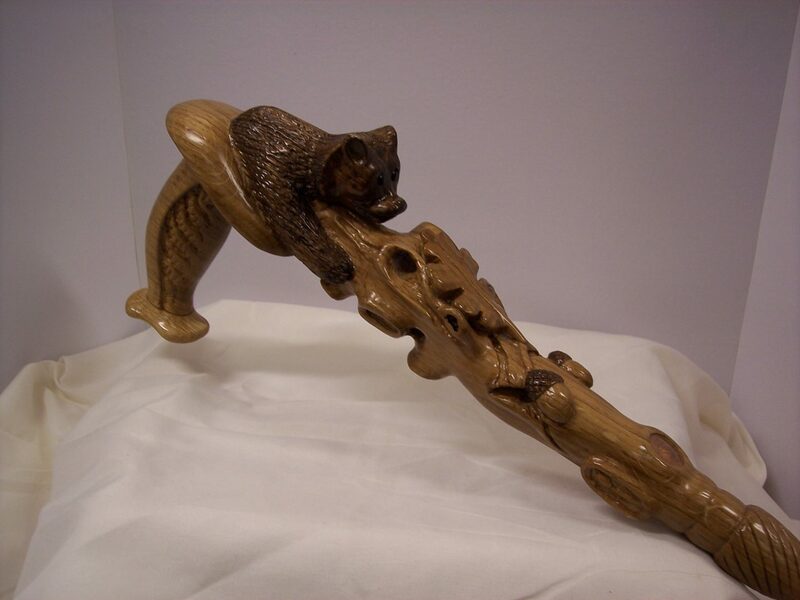 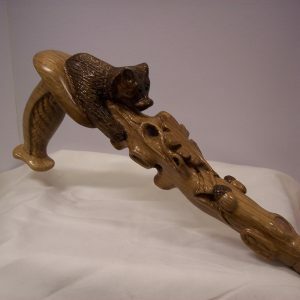 As a self taught woodcarver, and at the age of 60 years , I started carving heads of owls, otters , dogs etc and mounting them on sticks that I have gathered in the forest, to make walking sticks. 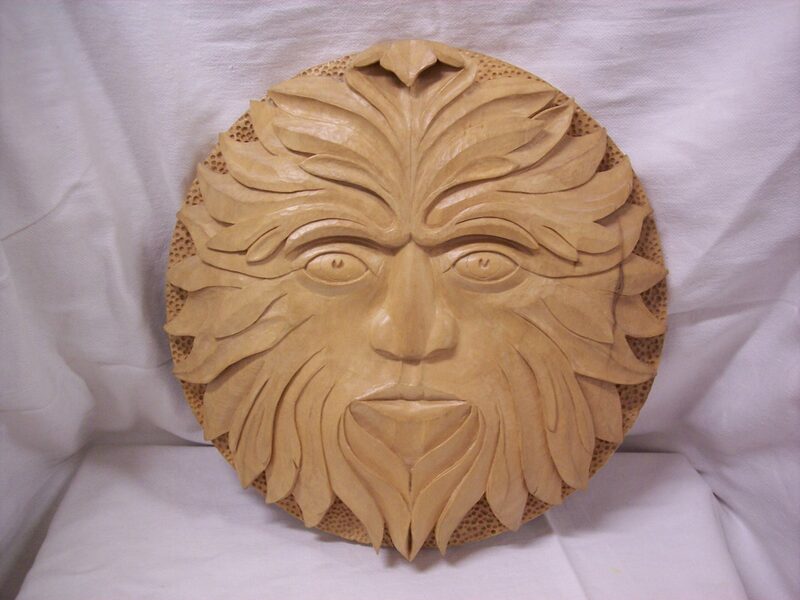 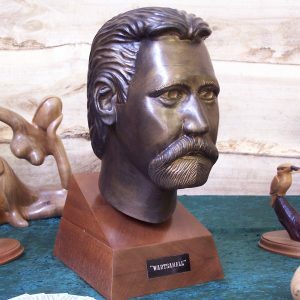 When I started to take wood carving seriously, I became a member of The Waterside Carving Club, of which I am still a member. 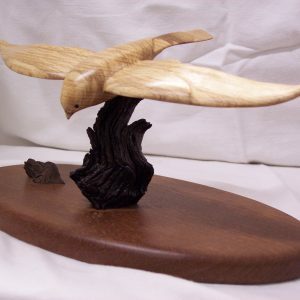 I joined Oaklands Woodcarvers working with Alan Ode, who specialised in carving/whittling birds. 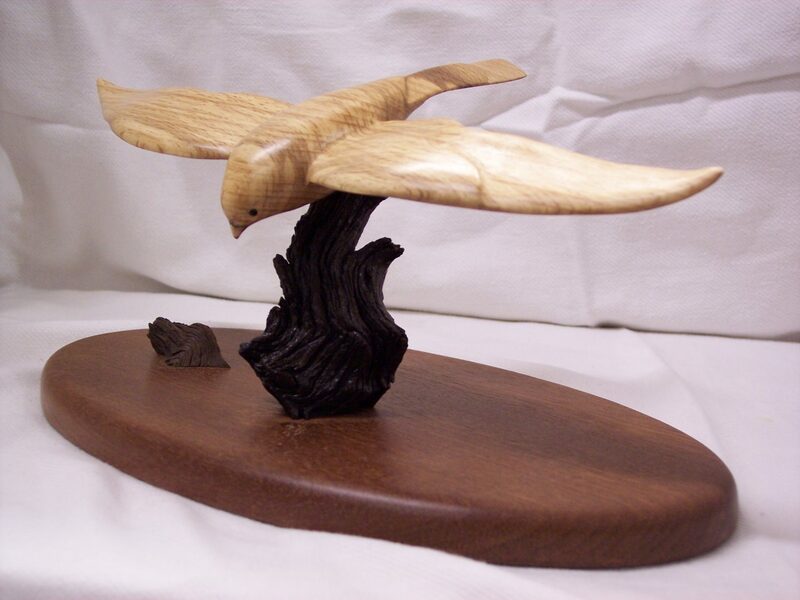 After spending all my life in engineering I took up wood carving 17 years ago by attending evening classes at Thornden School Chandlers Ford. 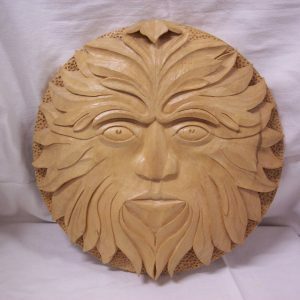 I then joined Oakland’s woodcarving Club in Southampton 1 year later and am still an active member and now helping with the running of the club.